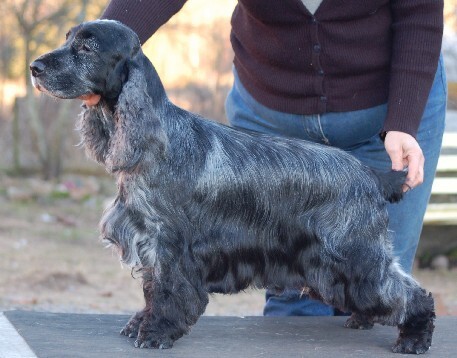 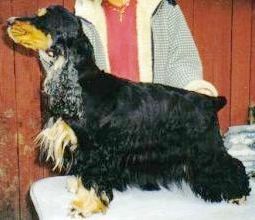 Achievements: Bjorn was bred by Monica Forsander, Manaca’s Kennel, Sweden. 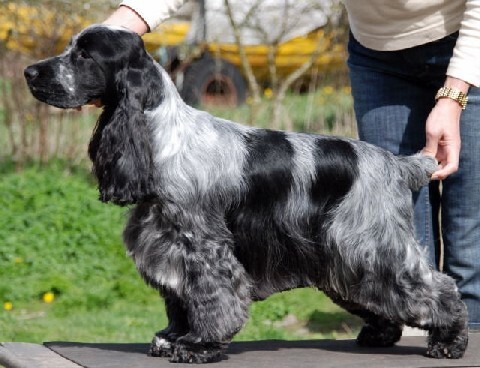 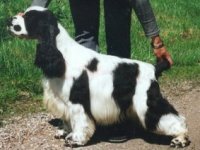 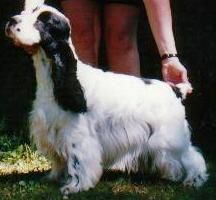 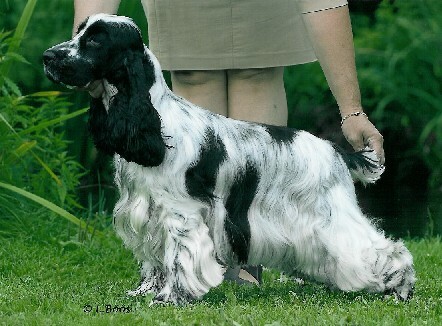 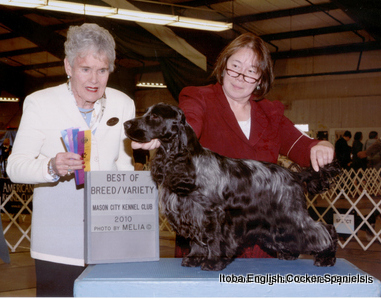 Bjorn has had some lovely wins along the way to his title, most notably, Winner’s Dog and Award of Merit at the English Cocker Spaniel Fanciers of Greater Denver in 2011. 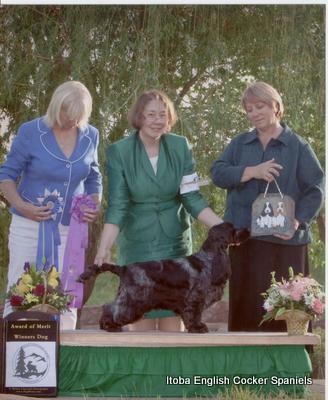 The judge was breed specialist Sandy Platt, Charbonnel Cockers, Chesire, England. 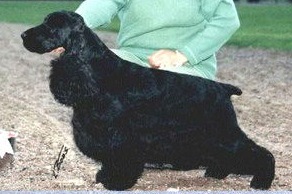 Handled by Erin Myers, Bjorn earns his Grand Championship title, one of the first natural tailed dogs to do so. 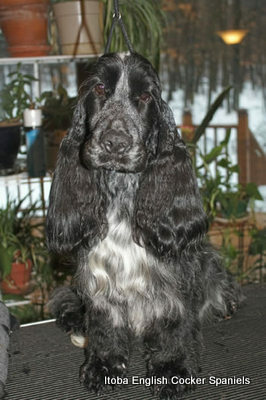 We are heartbroken to have lost Bjorn this past February, to an overwhelming sepsis brought on by a bowel obstruction. 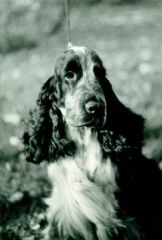 Rest well, sweet boy! 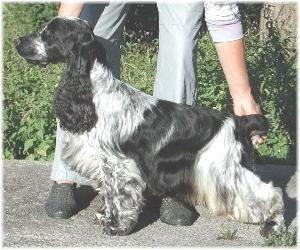 Til we meet again!